When is It Right to Visit a Counselor? Mental health issues are becoming larger problems these days, than it used to be a couple of decades before. High-speed life, stress of work and studies, pressure of earning more money, debts, lack of healthy food and habits, lack of physical exercise, laborious work, growing dependence on the internet, addiction of social media, games and online shopping, peer pressure, lack of human interaction and many more components are contributing to the alarming growth of mental health issues in people from every age group and economic class. 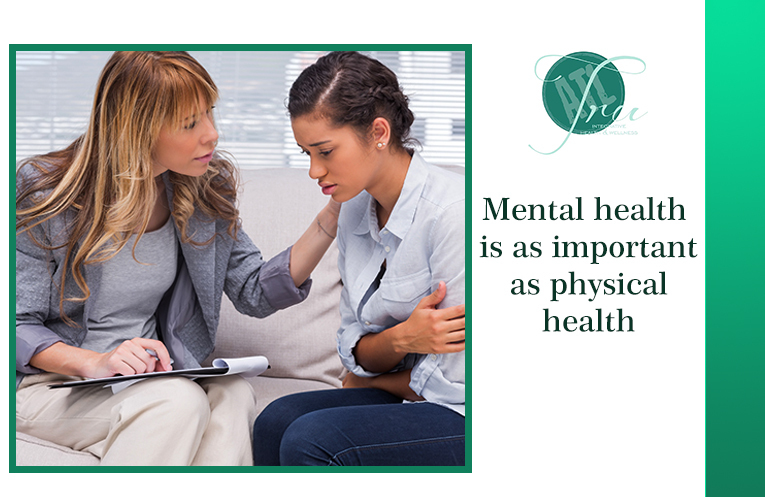 To deal with mental health issues, going for Mental health counseling is considered to be the most effective choice. All your feelings are intense and their intensity is growing instead of receding. A trauma you have suffered is always capturing most of your thoughts. Being able to deal with grief, loss, despair and the pain they beget is the sign of a healthy mind. If you are unable to deal with such problems, then it is time to ask for professional help. You are experiencing nagging and recurrent problems like headaches and stomach-aches, or your immune system is rundown resulting in various health issues. To deal with any pain or discomfort, you are using some medication and turning addictive to it or directly using some addictive substance. Result at work or studies is disappointing, increasing stress and despair. Something you used to love previously is not enjoyable anymore or you simply feel disconnected from them. The relationships that have been sources of love and support are presently strained or may be at the verge of breaking. You are having unsavory and harmful thoughts about yourself. You are feeling alone and isolated from family, friends and rest of the world. It is becoming harder to understand and express your thoughts and feelings like you used to. Friends and well-wishers are expressing their concerns regarding your health, appearance and general well-being. You are feeling like losing control or already have lost it. If you are experiencing some or all of these, then it is possible that you are having mental health issues. If that is the case, then, it is wise to do some research, choosing the most suitable Mental health counseling in Atlanta option and concentrating on getting better.